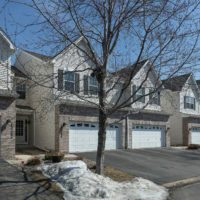 Amazing Apple ValleyTownhome, 3 bd/4 bth, Finished Lower Level + Loft! 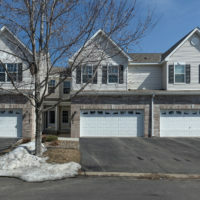 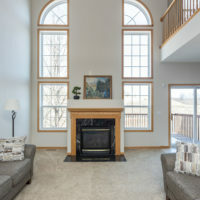 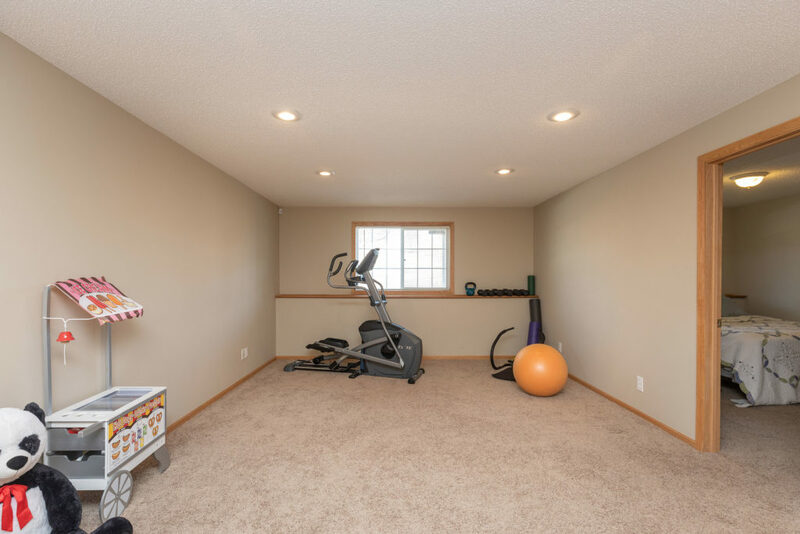 Amazing Apple Valley Townhouse with Finished Lower Level and Loft! 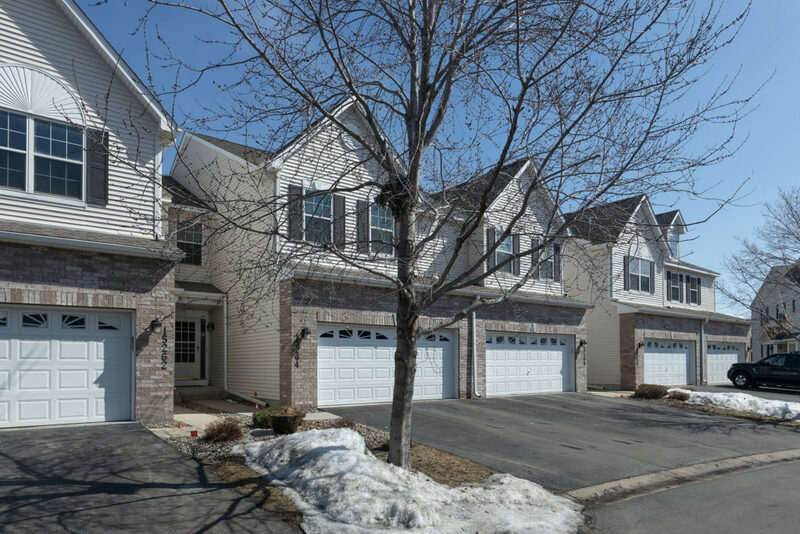 Amazing Townhome with 3 beds/4 baths, Finished Lower Level plus Loft! 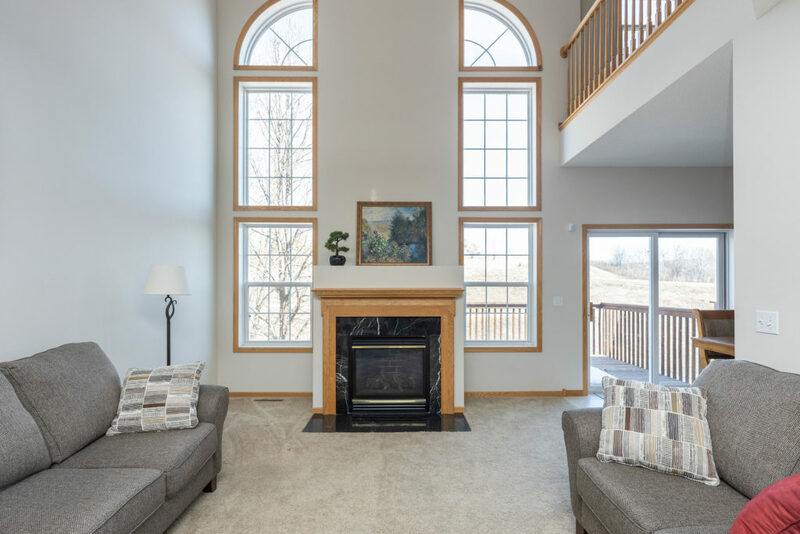 Gorgeous Great Room Features Soaring 21′ Ceilings, Stacked Windows & Gas Fireplace. 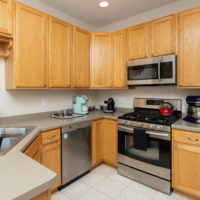 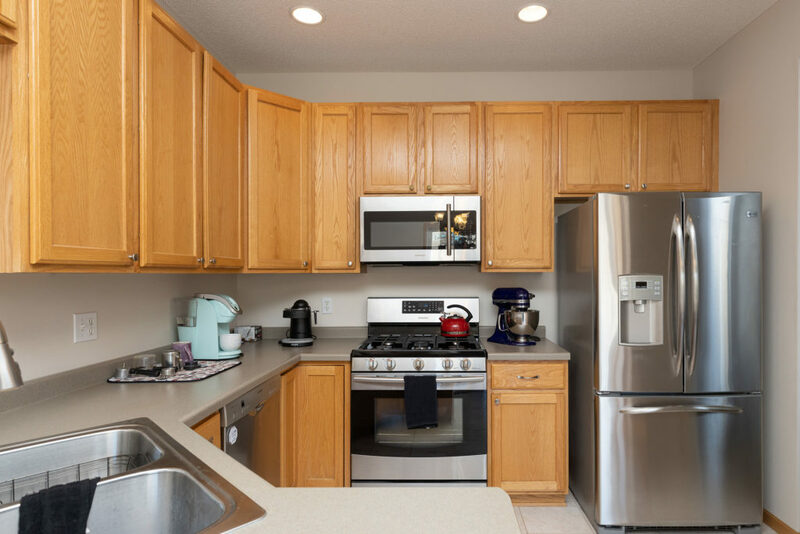 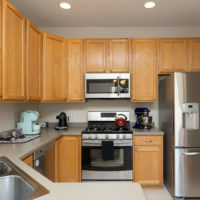 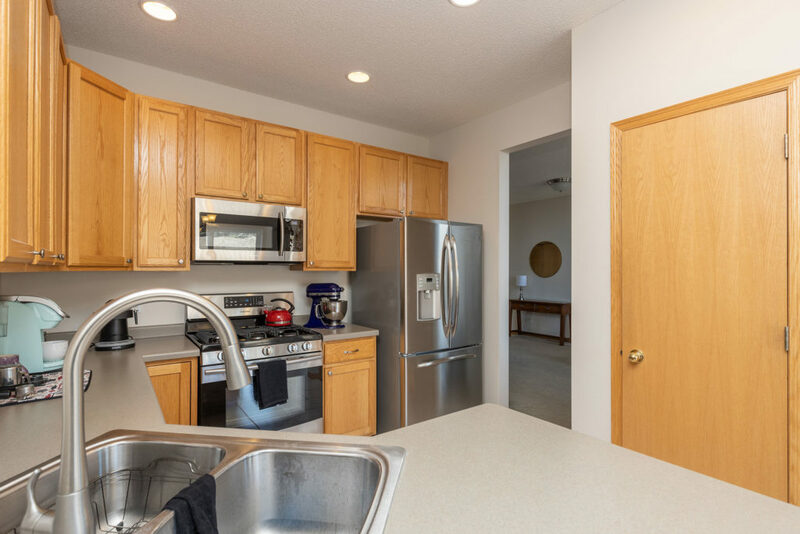 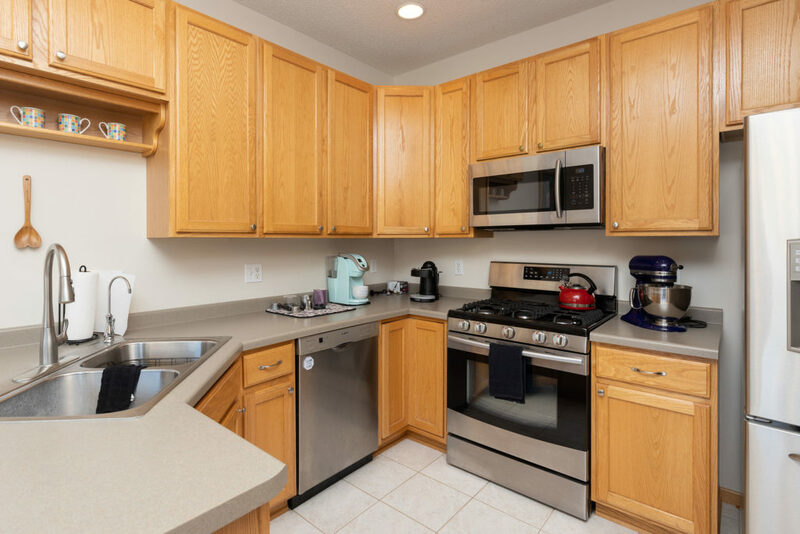 Open Kitchen boasts All Newer Appliances, Corner Sink, Snack Bar & Pantry Cabinet! 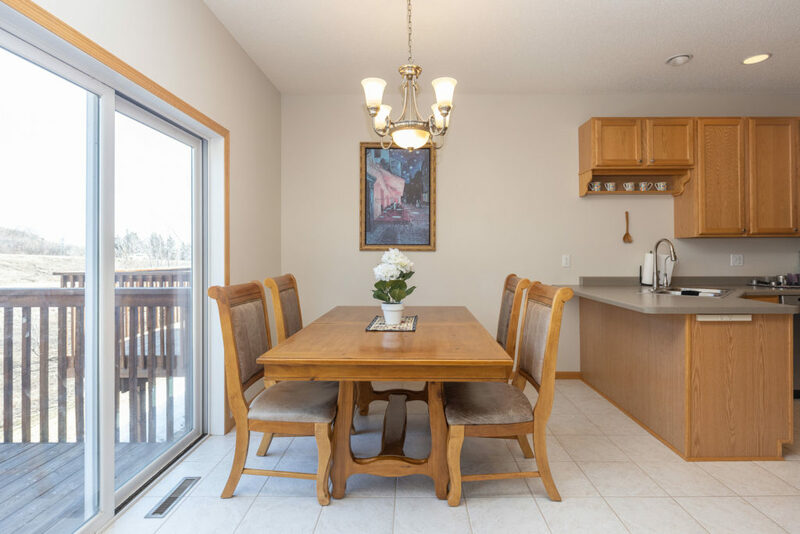 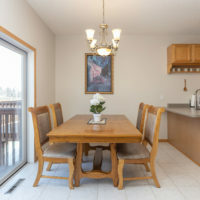 Dinette with access to deck with Pond views. 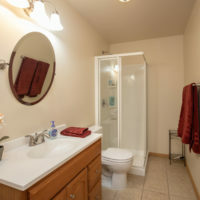 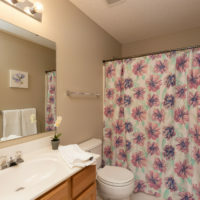 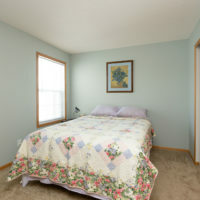 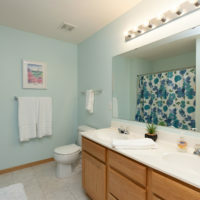 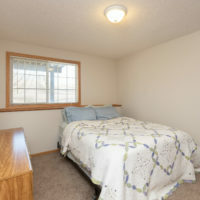 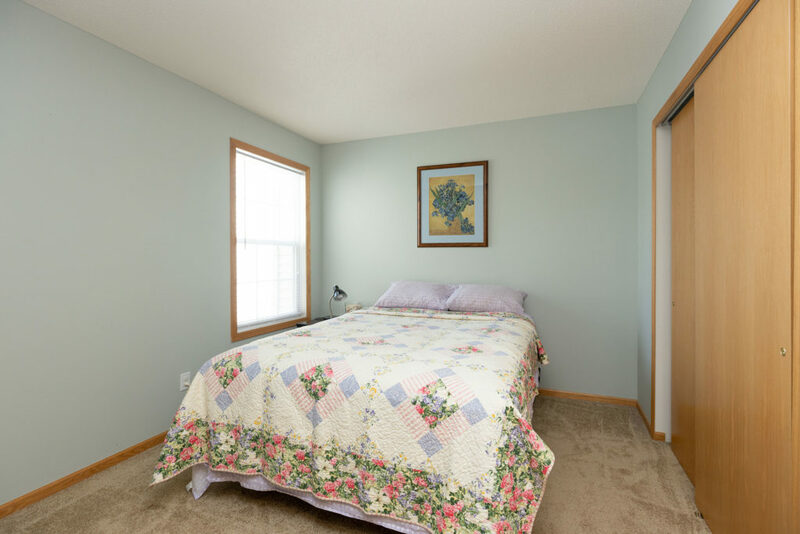 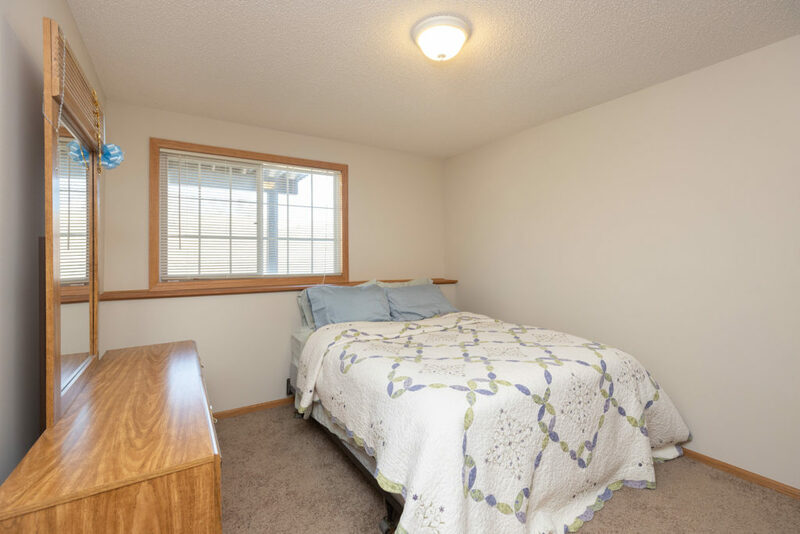 Owner’s Suite with 2 walk-in Closets & full Bath. 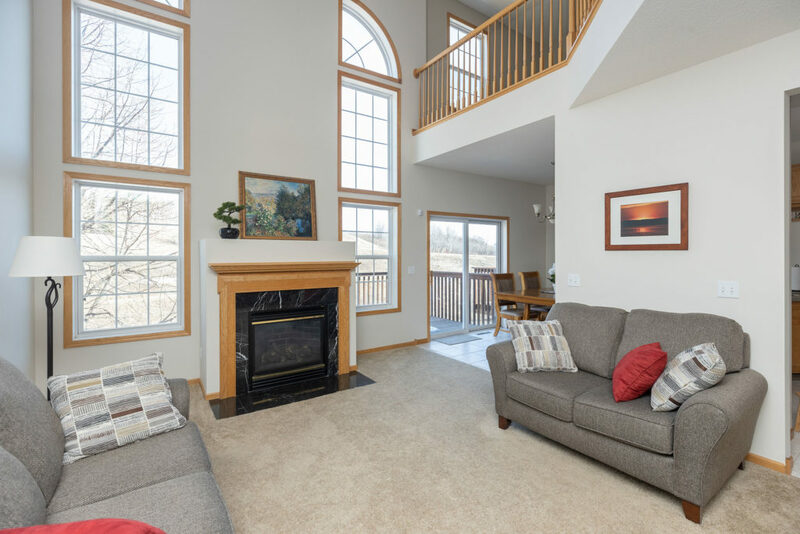 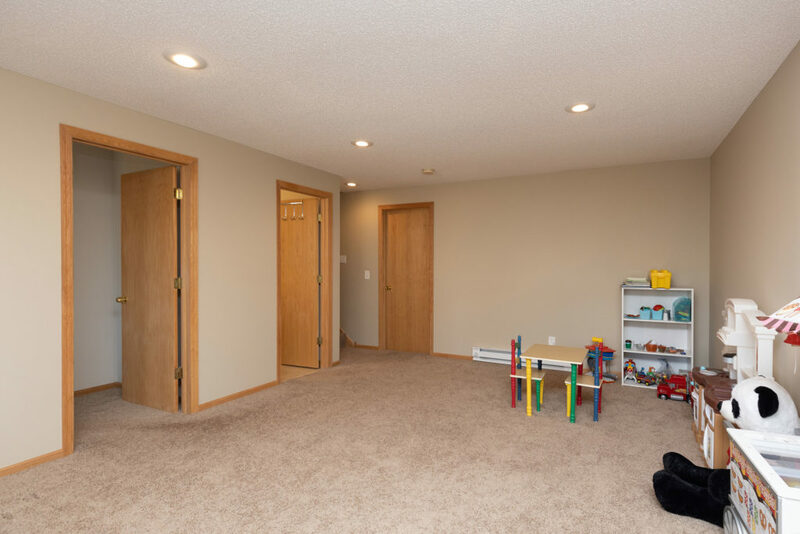 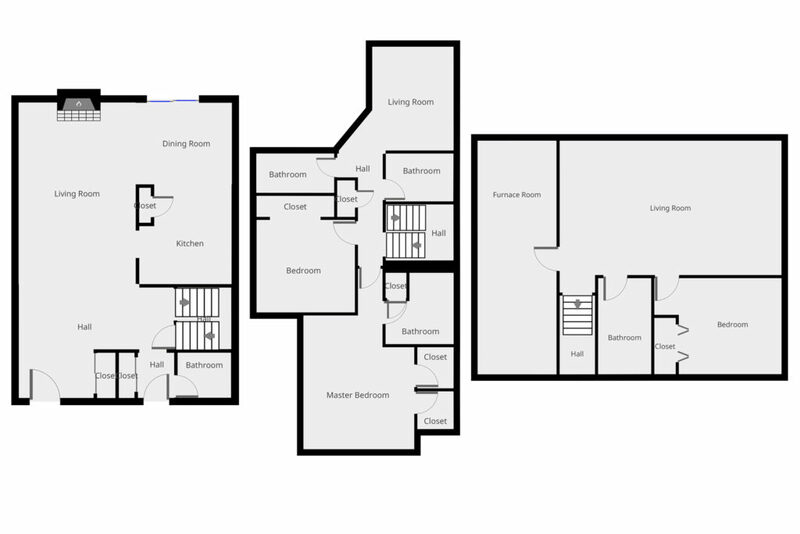 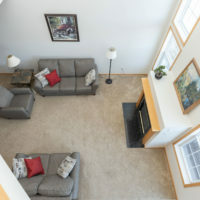 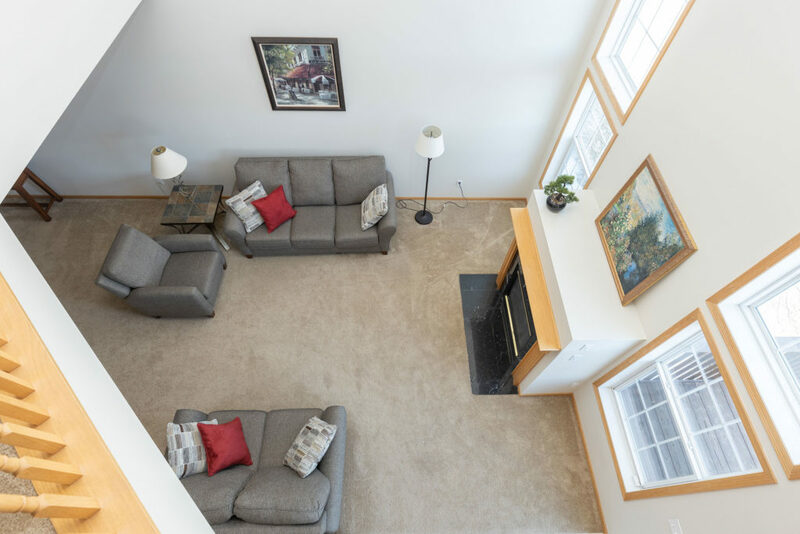 Awesome Open Loft overlooks Great Room, perfect Family Space, or convert to another Bedroom! 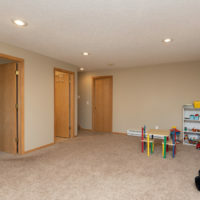 Fully Finished Lower Level with Daylight Windows! 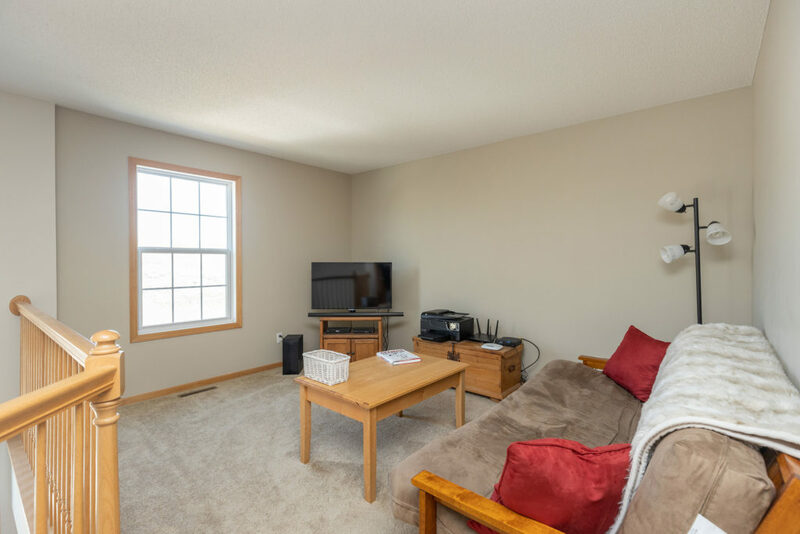 Very Nicely Updated with New Carpeting throughout, Newer Furnace, AC, Humidifier, plus New Washer, Dryer, Overhead Garage Door and Opener! 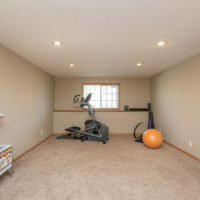 Super Easy to Own this Property. 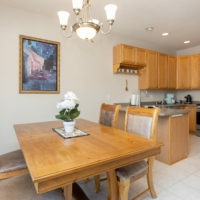 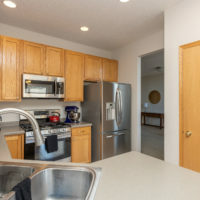 Central Apple Valley Location within Walking Distance to Shops, Kelley Park, Bus Lines, and Restaurants! 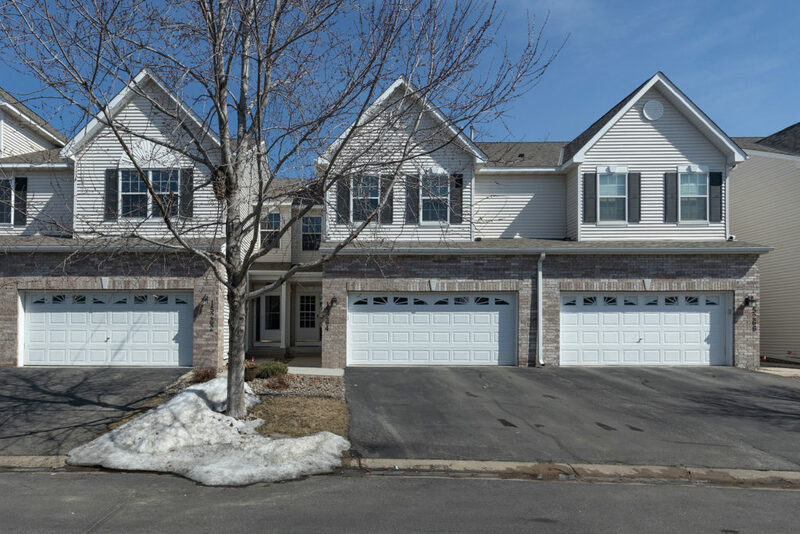 Built in 2001, this two story townhome boasts 3 Bedrooms, 4 Baths, and an attached 2-car garage and includes 2,126 finished square feet. 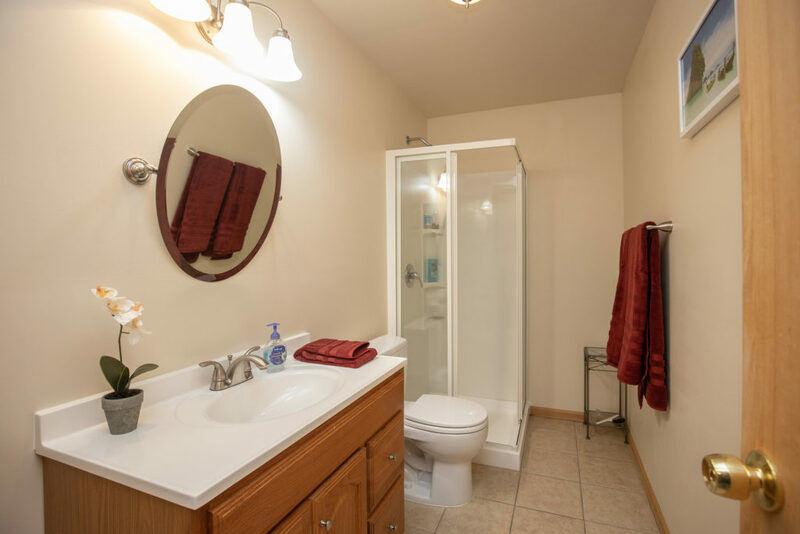 The property taxes for 2019 are $2,293. 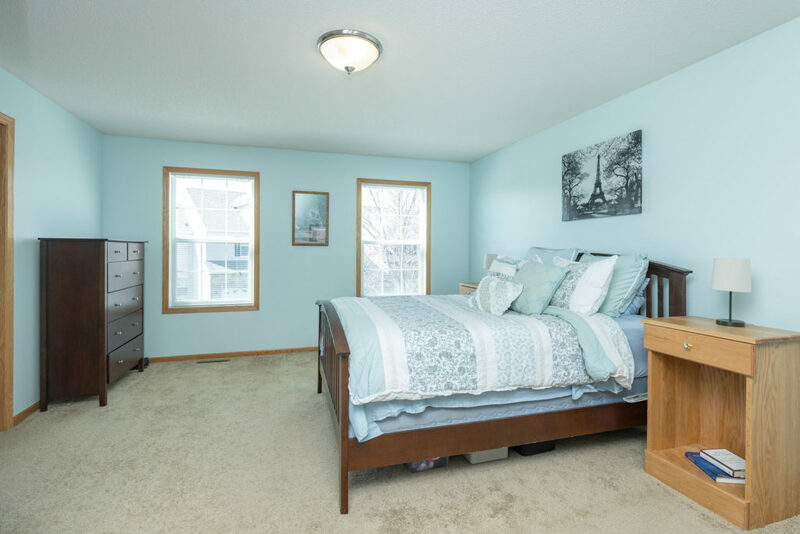 Located in the high demand ISD#196, the neighborhood school are Highland Elementary School, Scott Highlands Middle School, and Rosemount Senior High School. 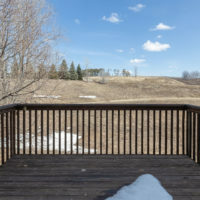 Apple Valley is a wonderful central location in the South Metro. 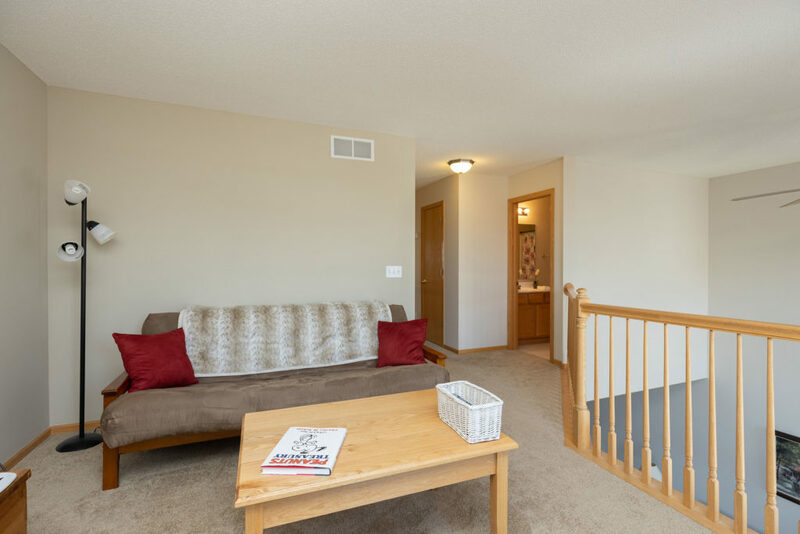 Enjoy the Minnesota Zoo, Lebanon Hills Regional Park, and the Apple Valley Family Aquatic Center. 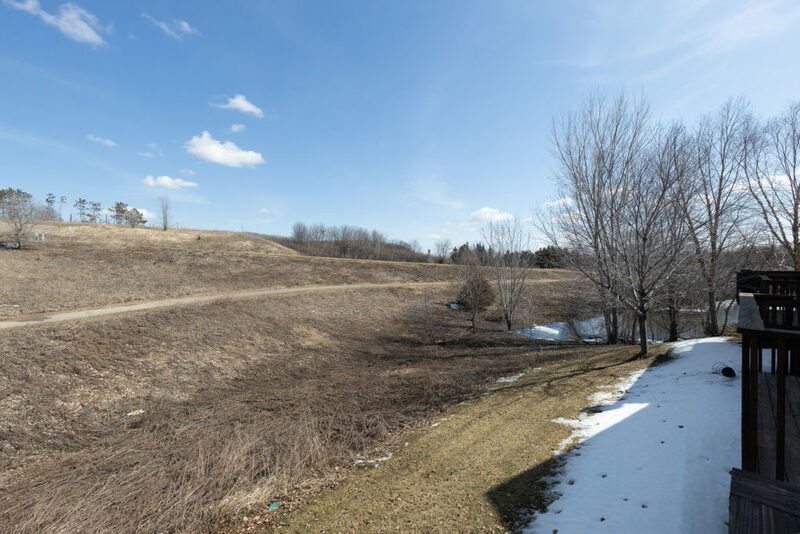 A multitude of Parks and Trails are ready for you as part of the North Creek Greenway and the Apple Bike and Sidewalk Plan. 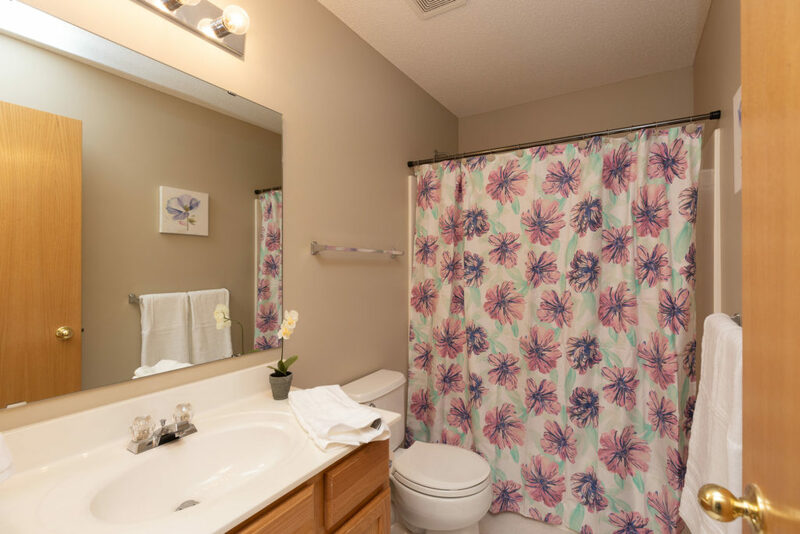 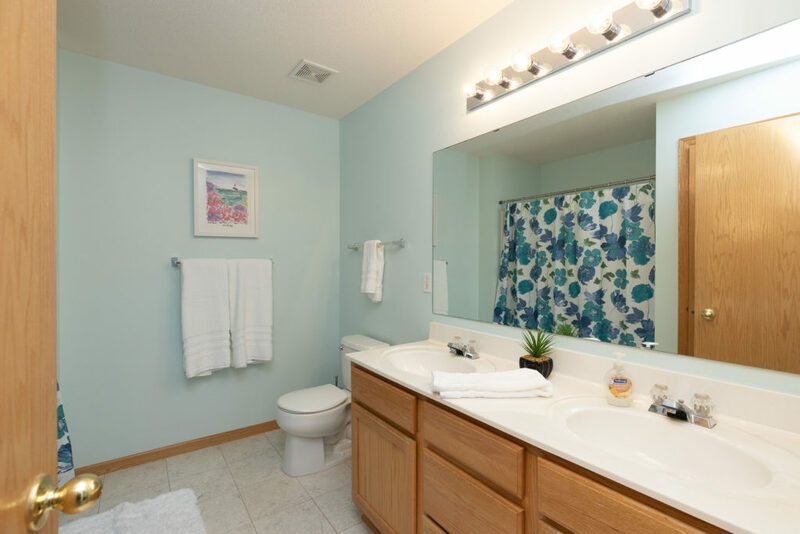 This home is walking distance to Kelley Park which features a Playground and Splash Pad! 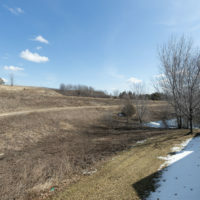 The park also offers free “Music in the Parks” concerts during the warmer months. 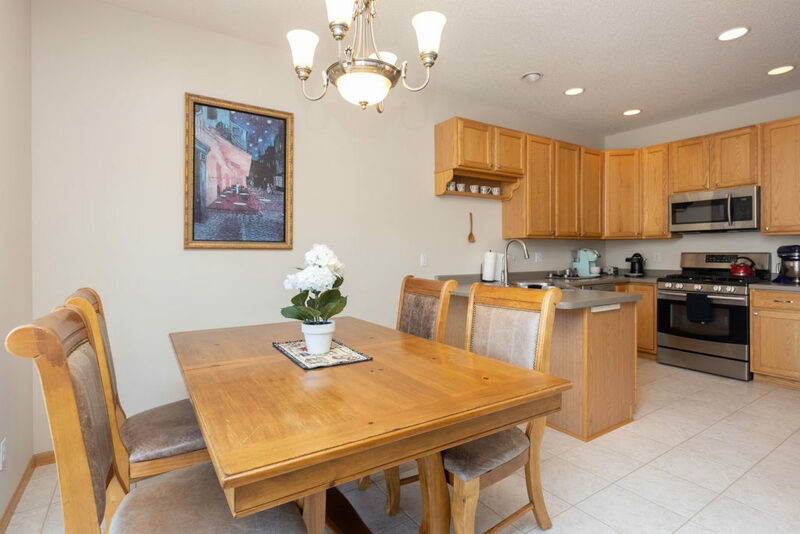 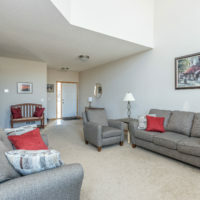 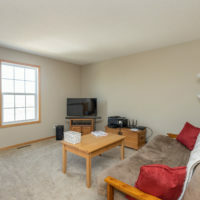 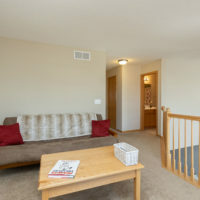 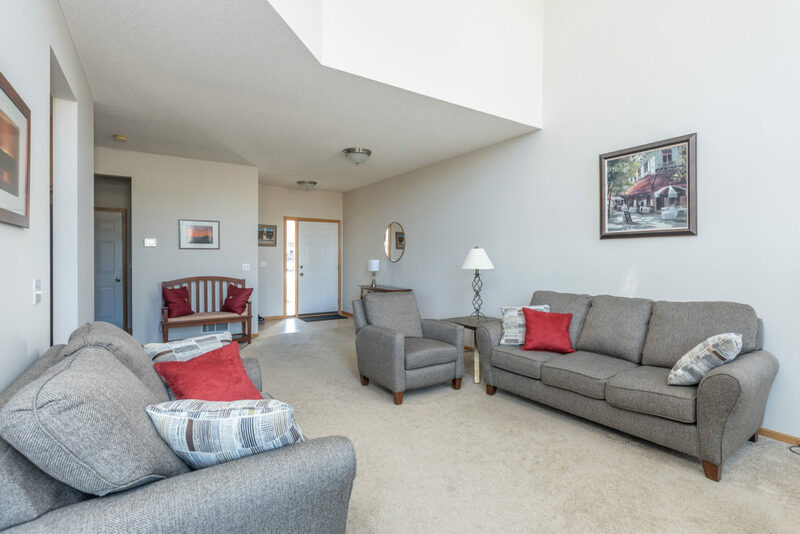 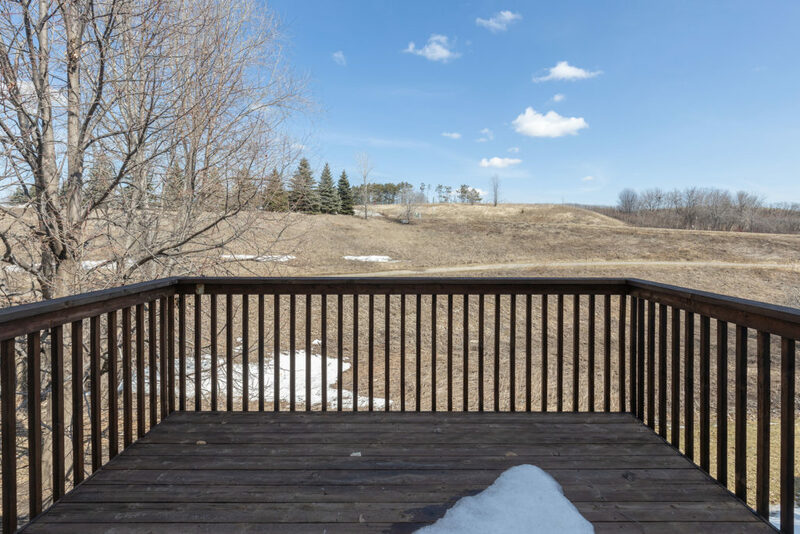 Apple Valley Transit Station is nearby for an easy commute and easy access to both the Apple Valley and Rosemount shopping districts via County Road 42 means Shopping, Dining and Entertainment are all very convenient.